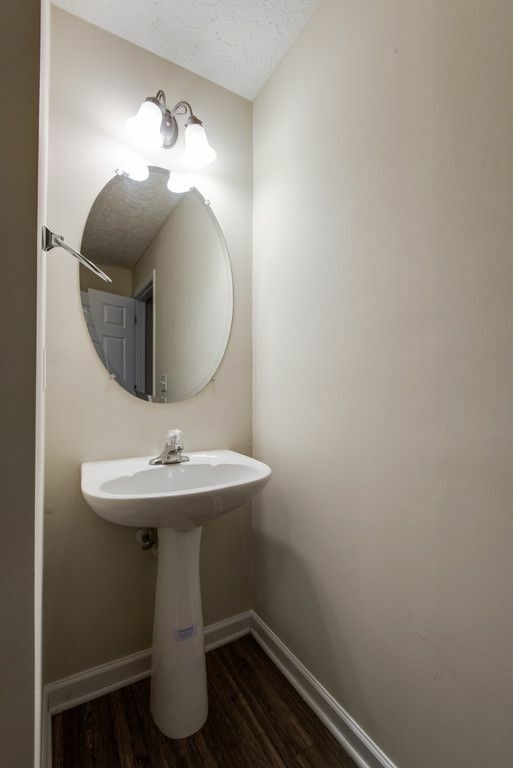 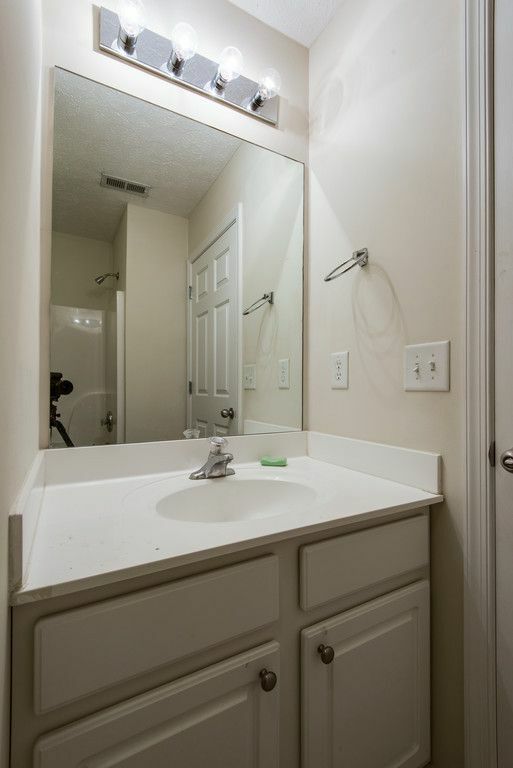 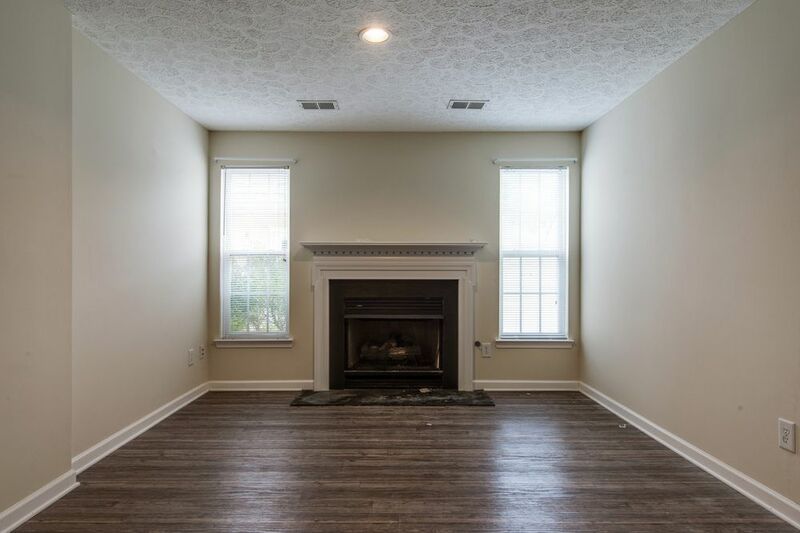 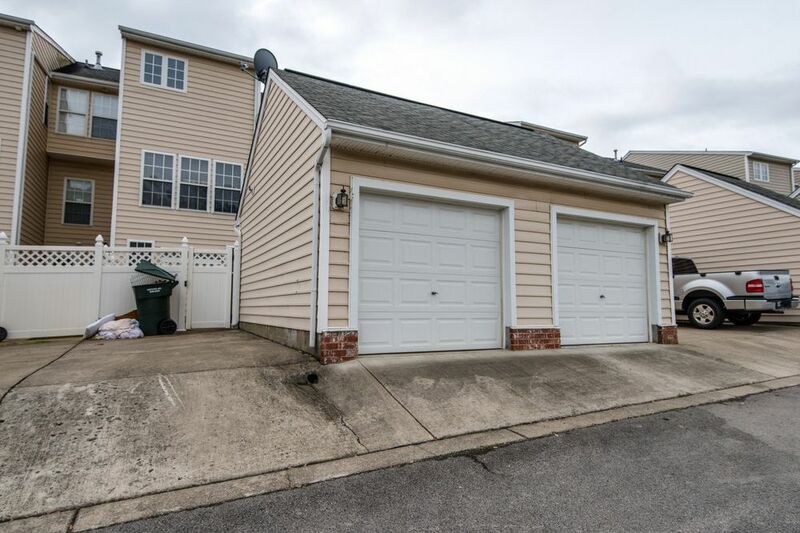 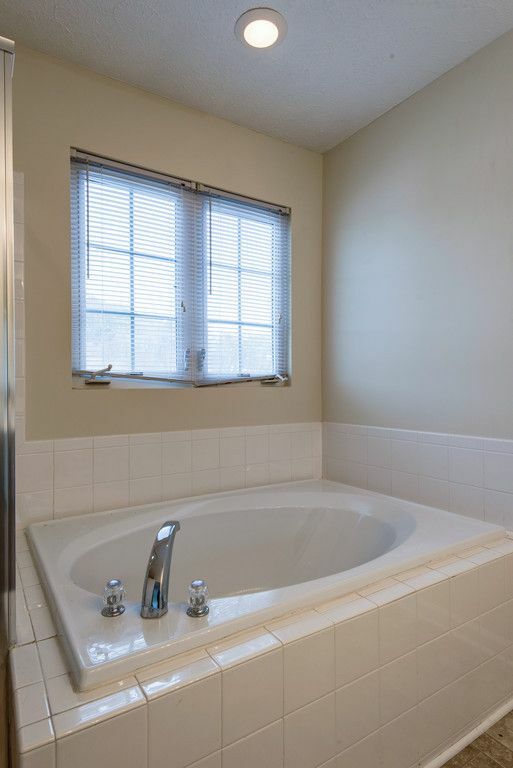 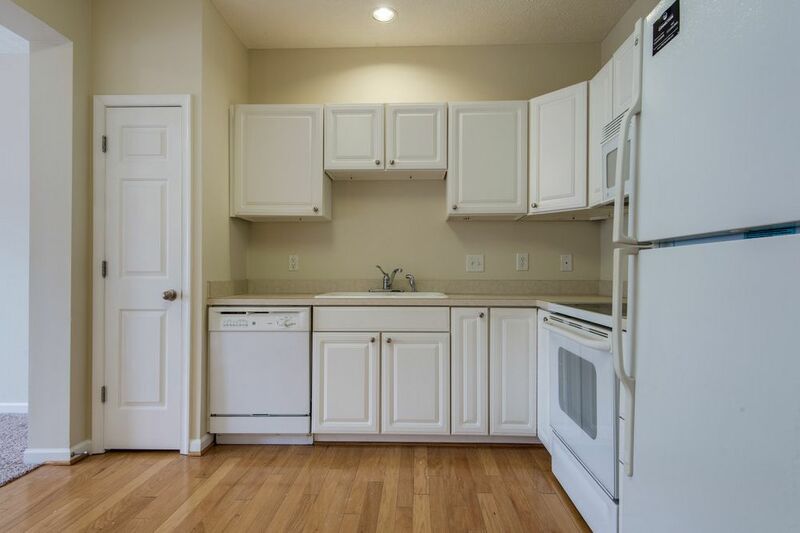 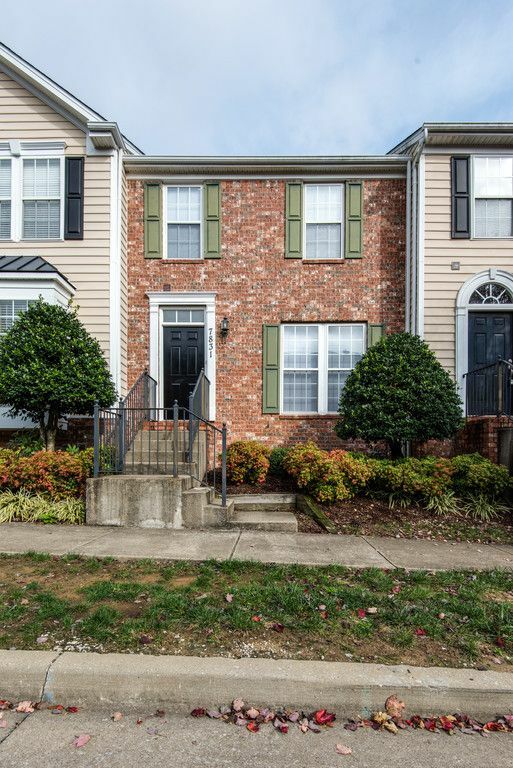 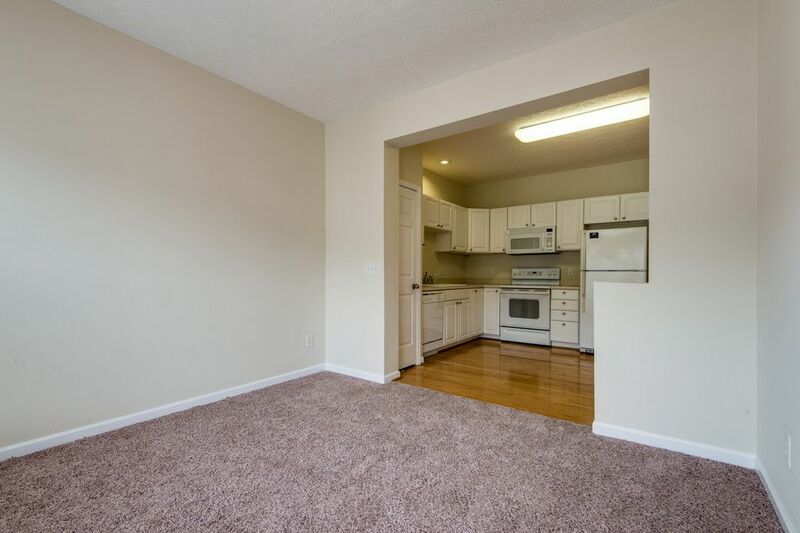 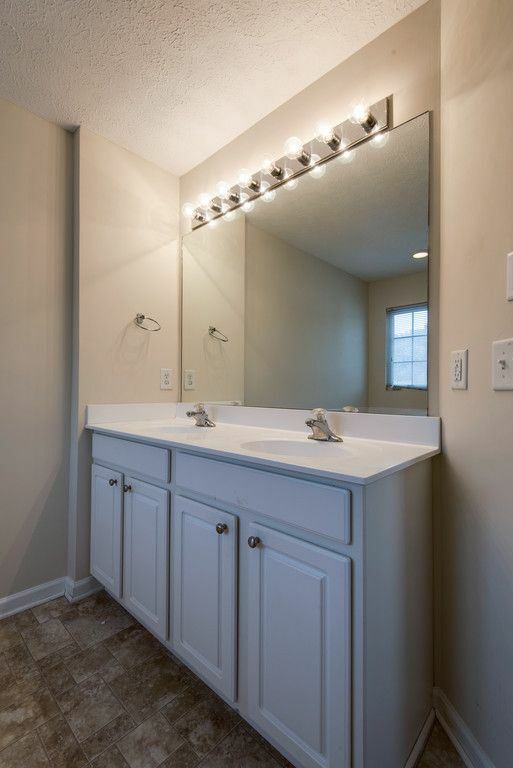 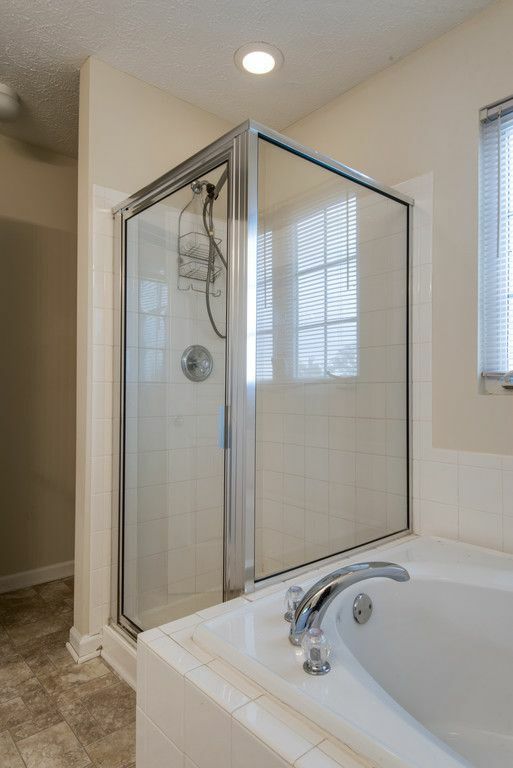 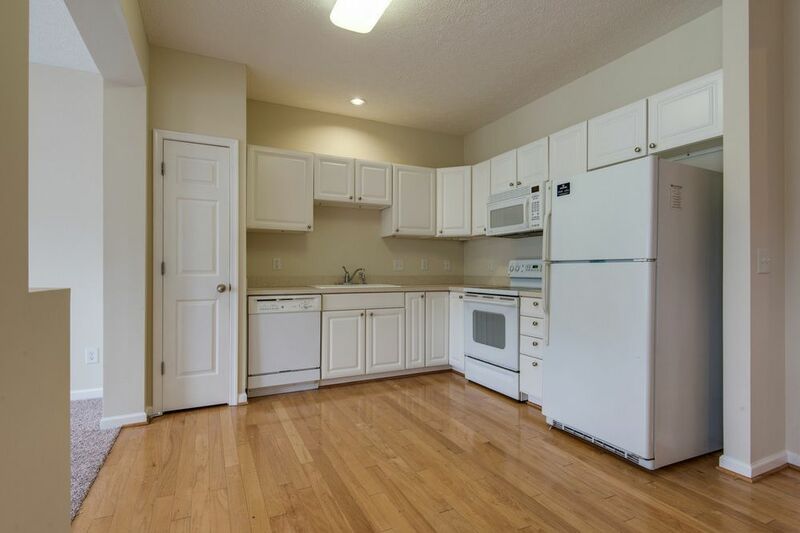 Three level townhouse in Lenox Village with nearly 2,300 square feet. 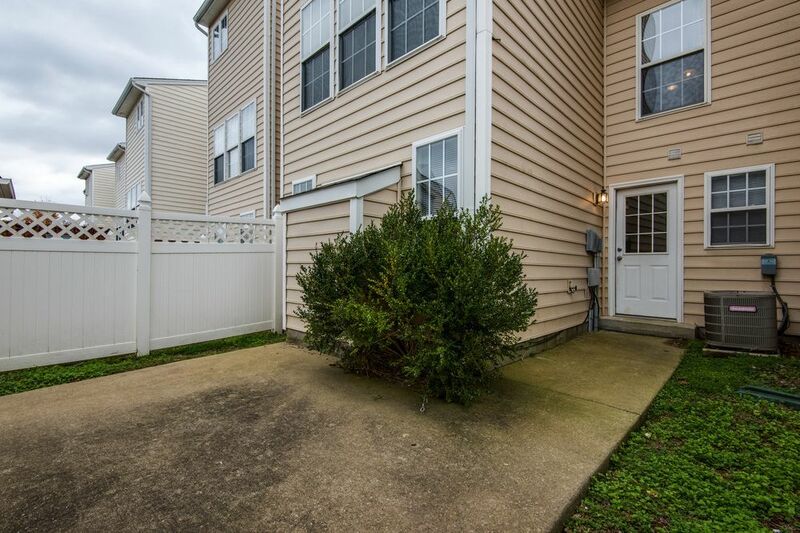 Fenced-in back yard with one car garage. 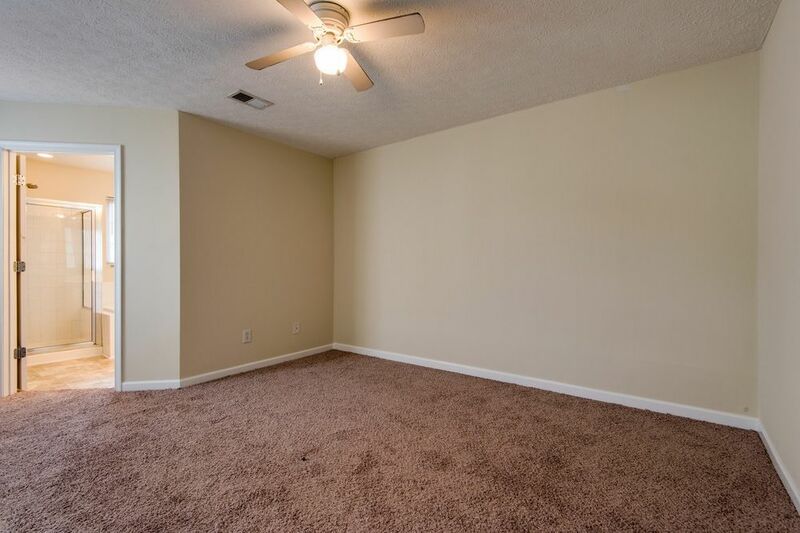 Over-sized master and second bedroom. 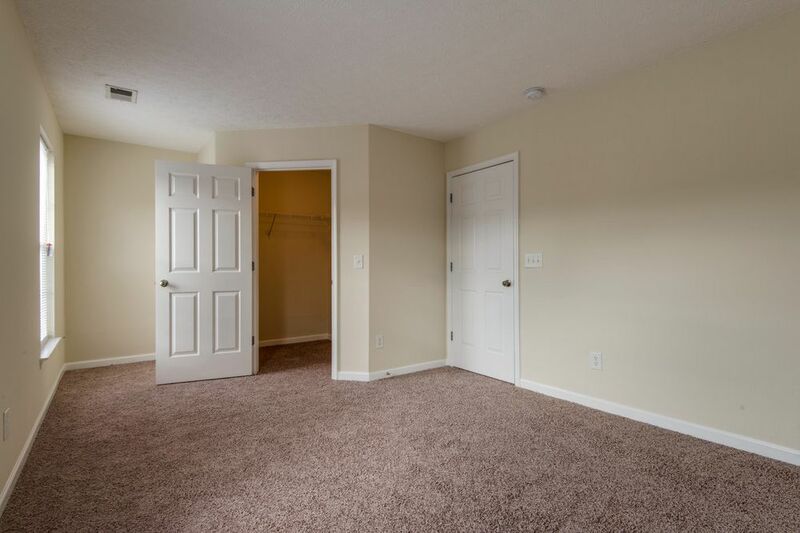 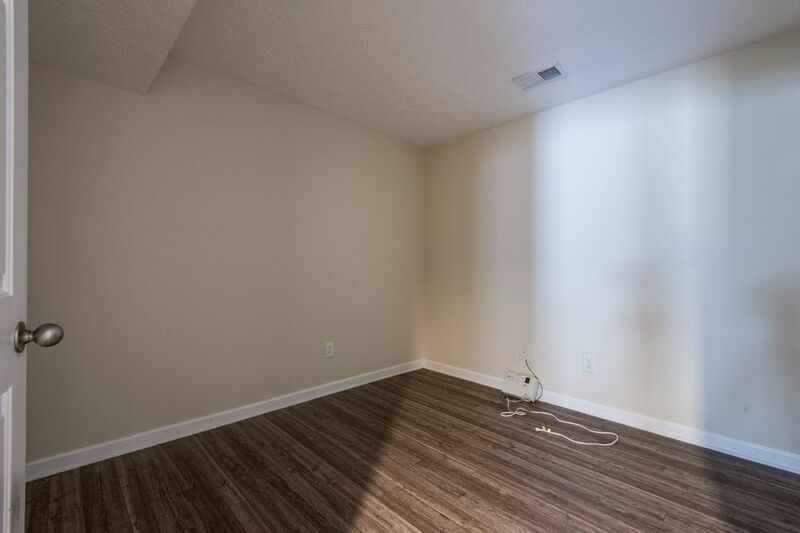 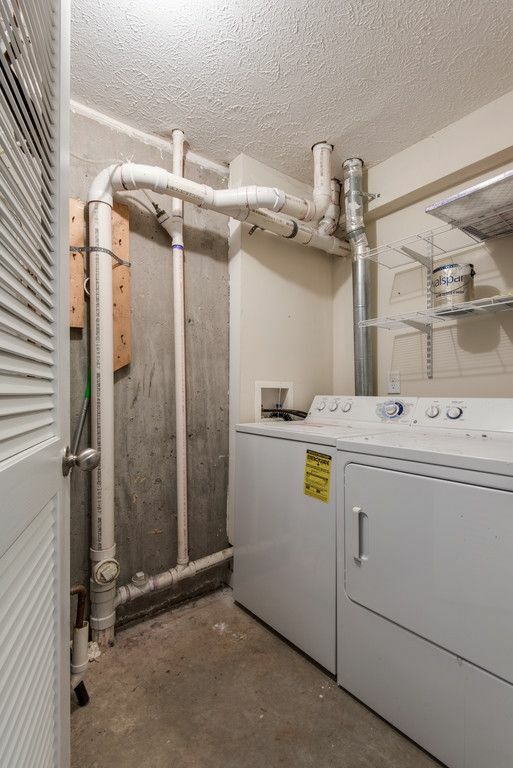 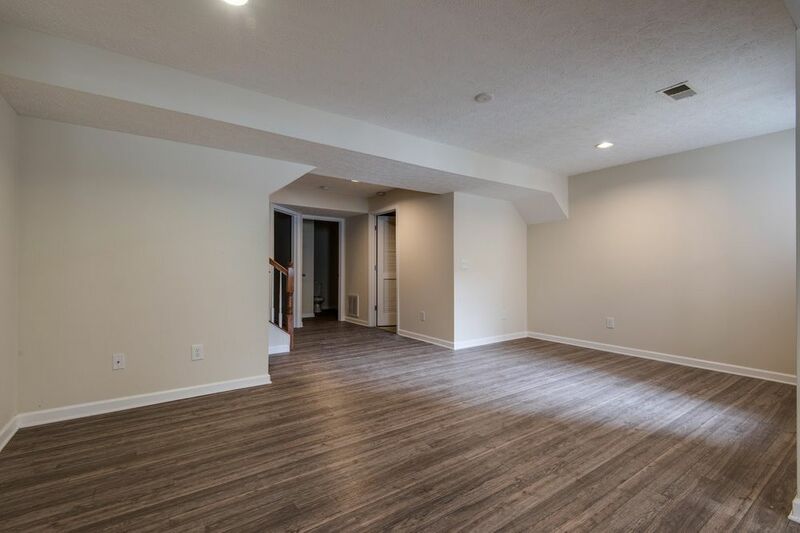 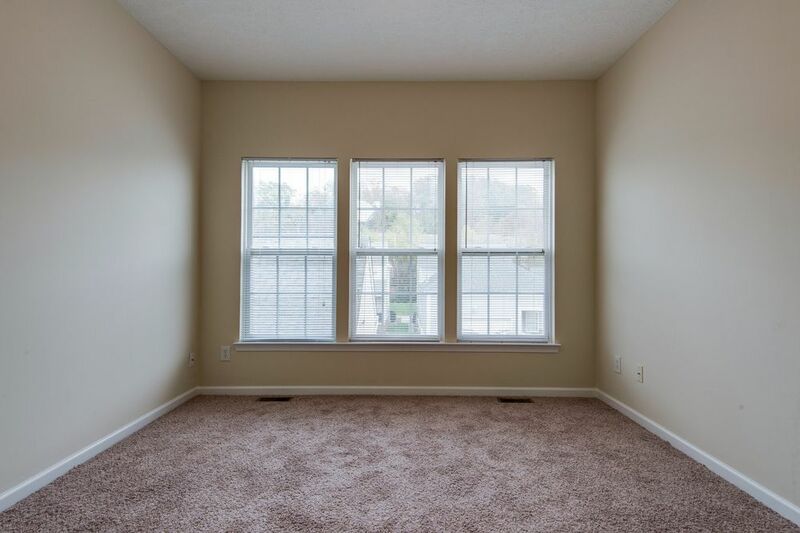 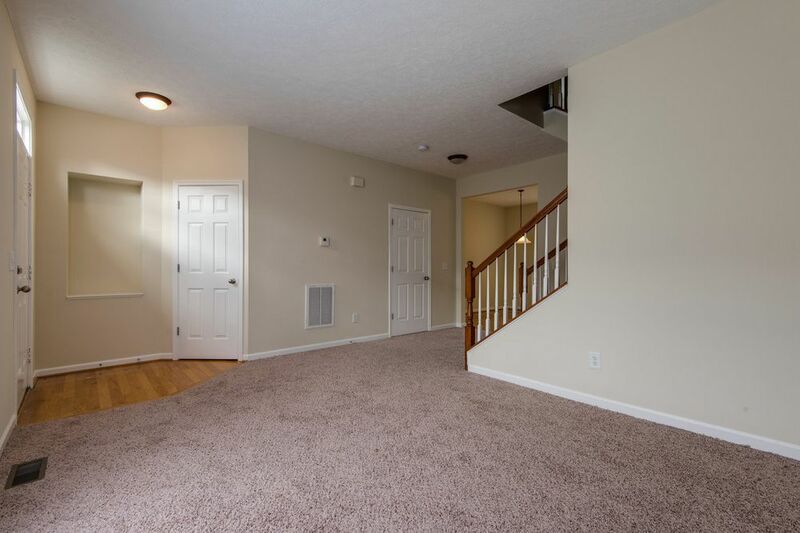 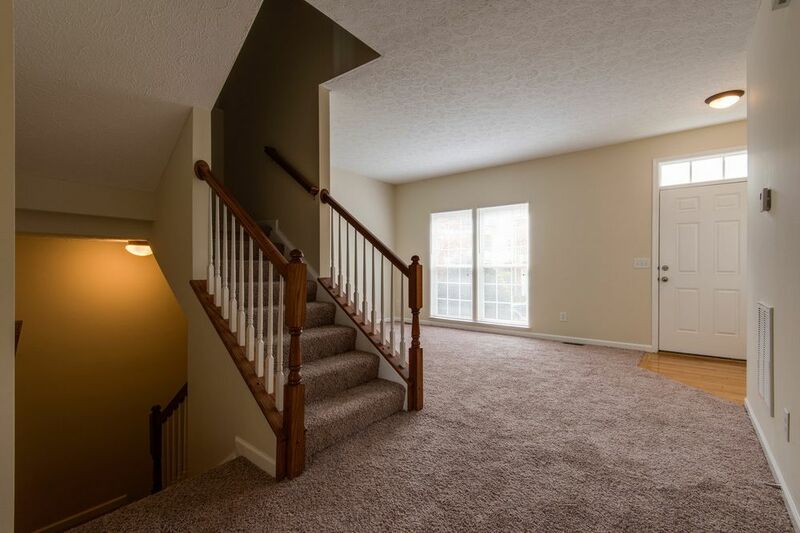 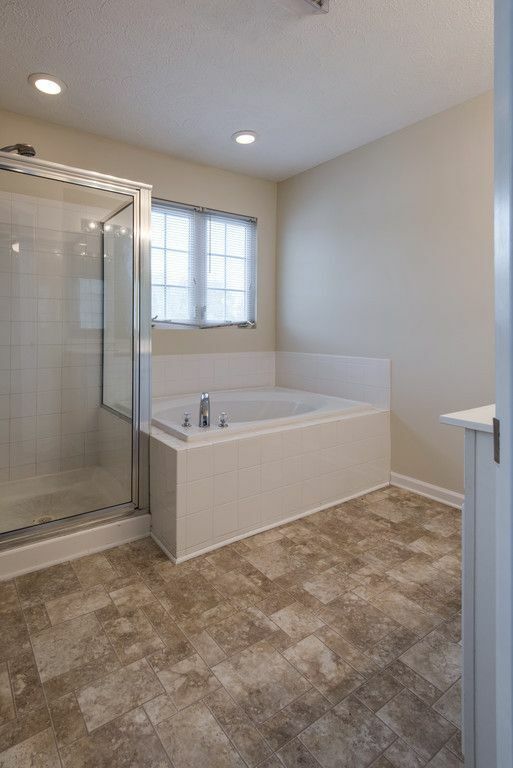 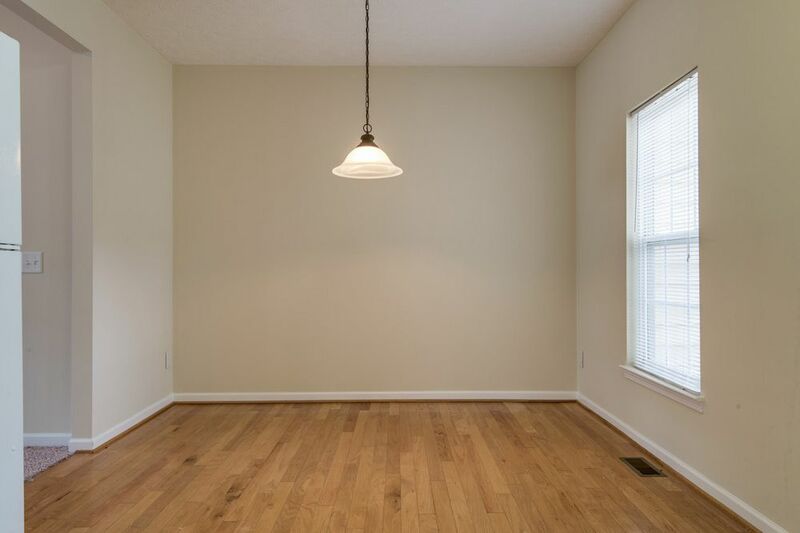 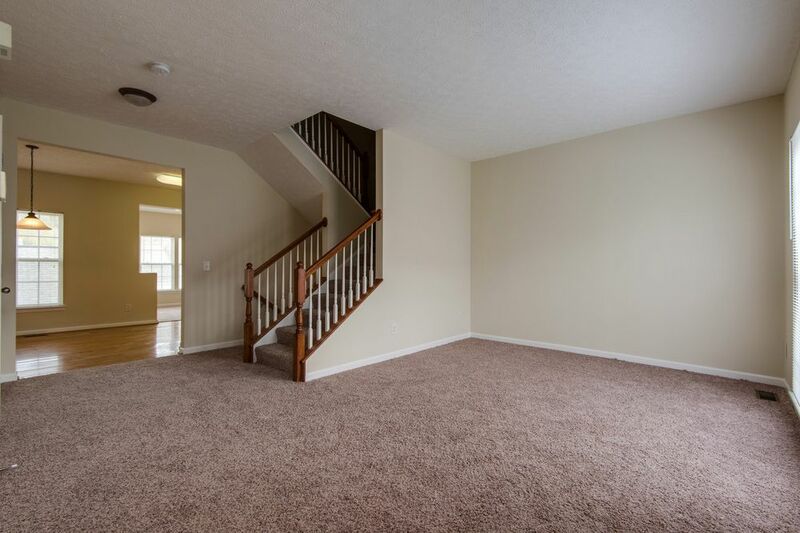 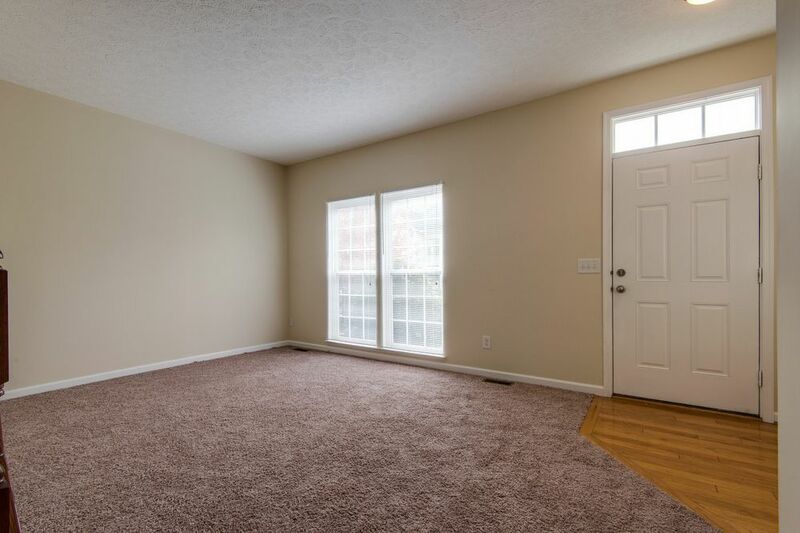 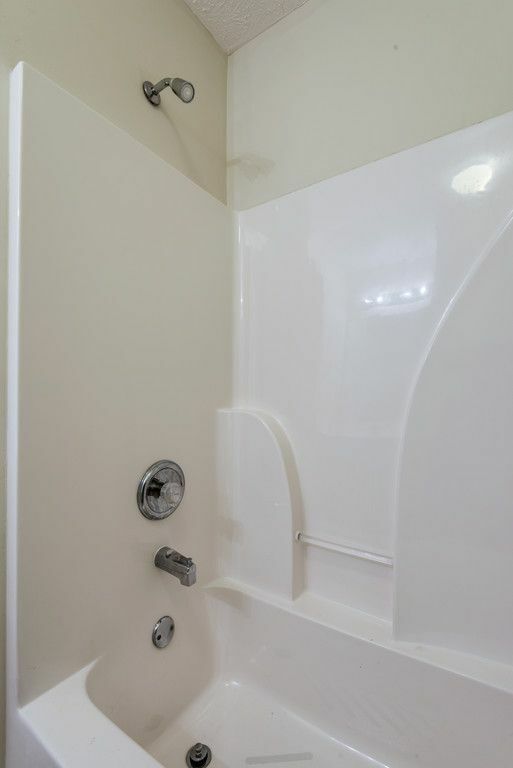 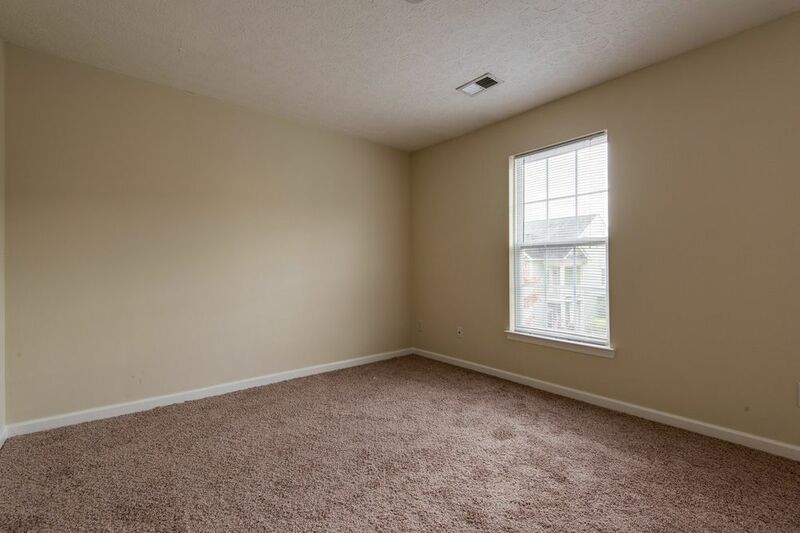 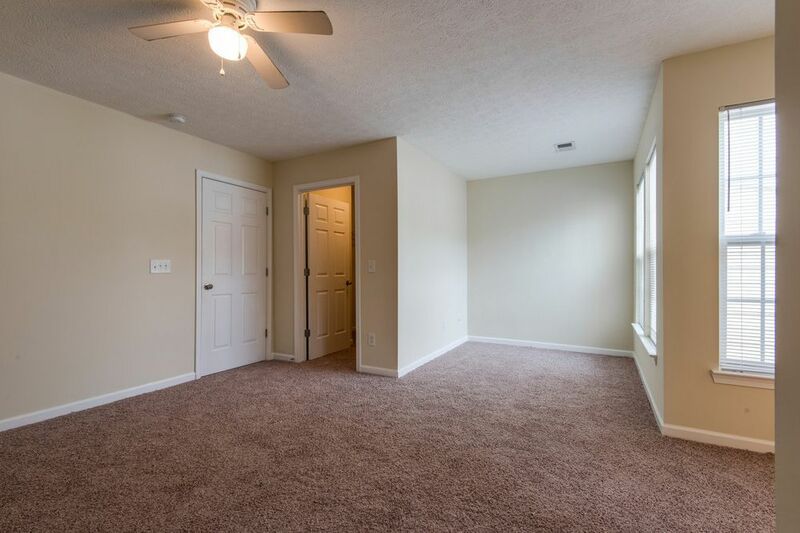 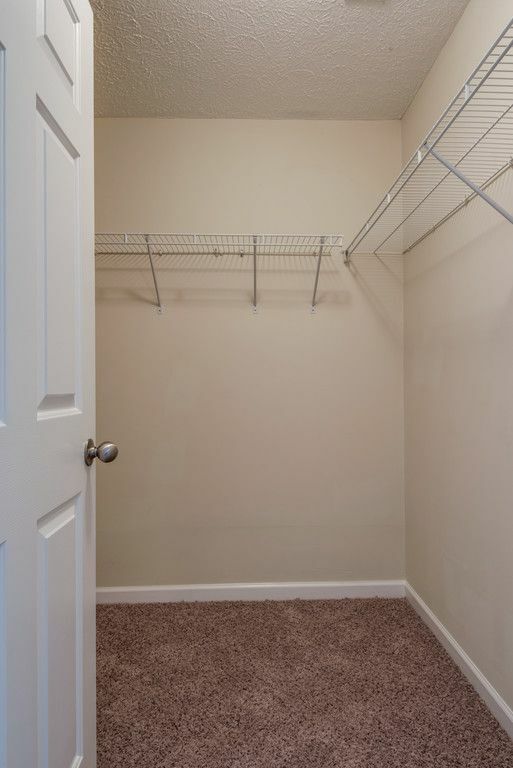 Basement is perfect for third bedroom, bonus room and/or office. 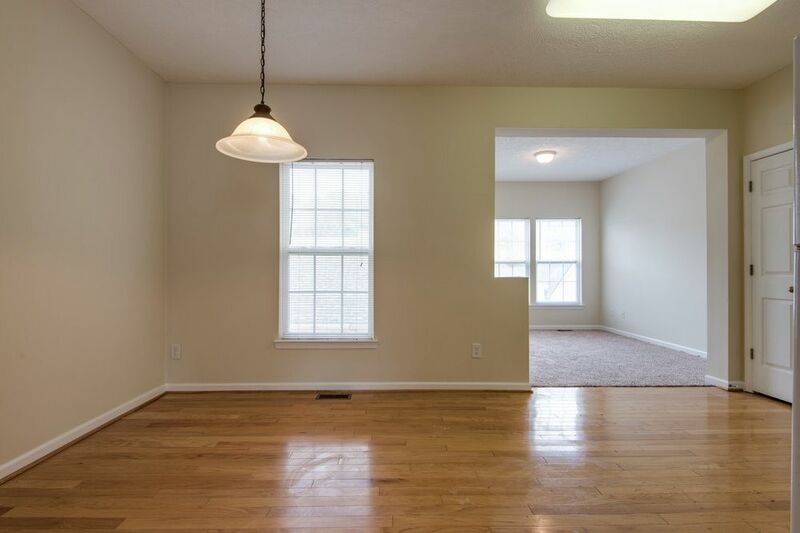 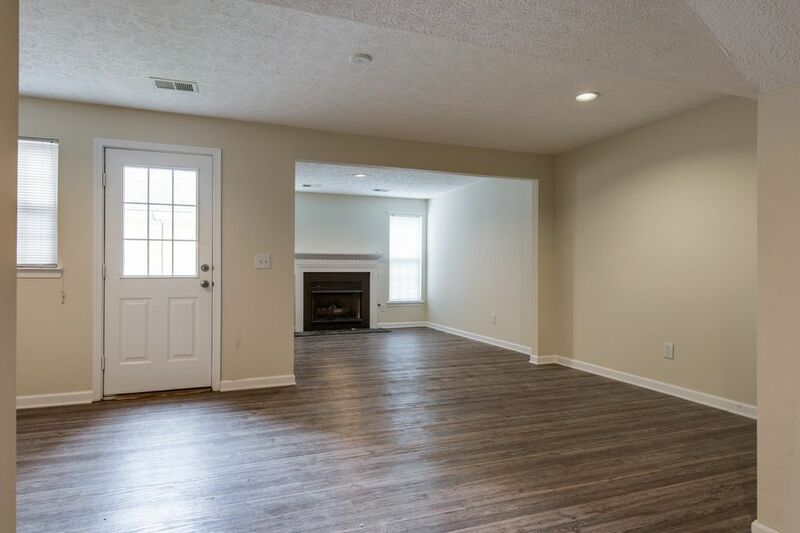 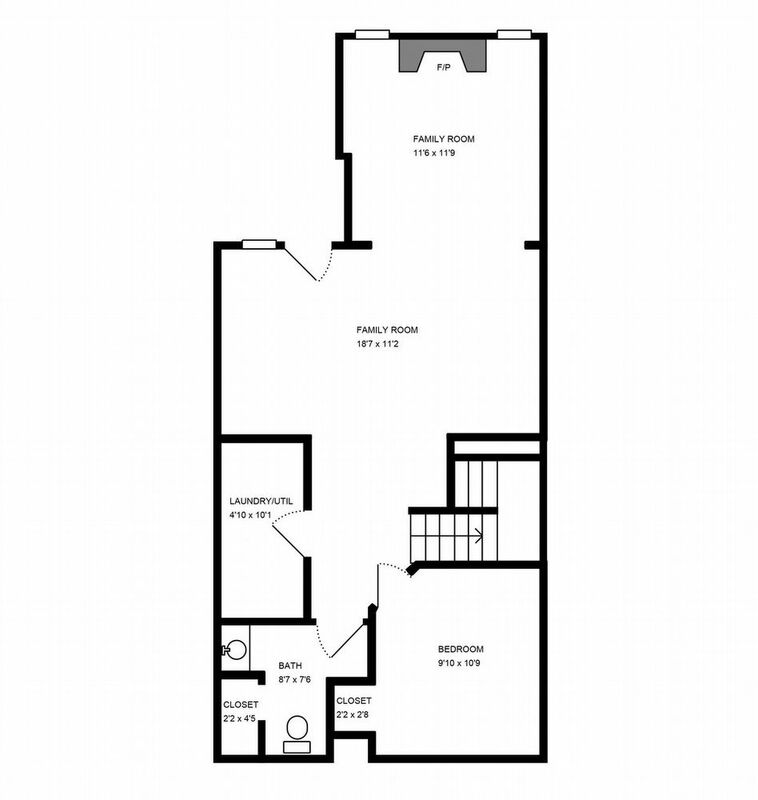 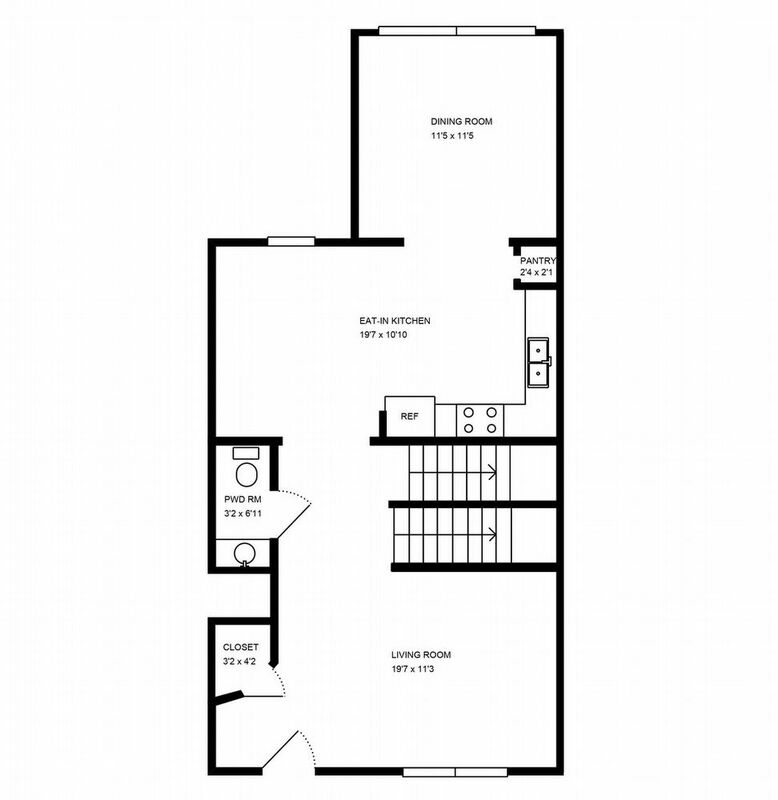 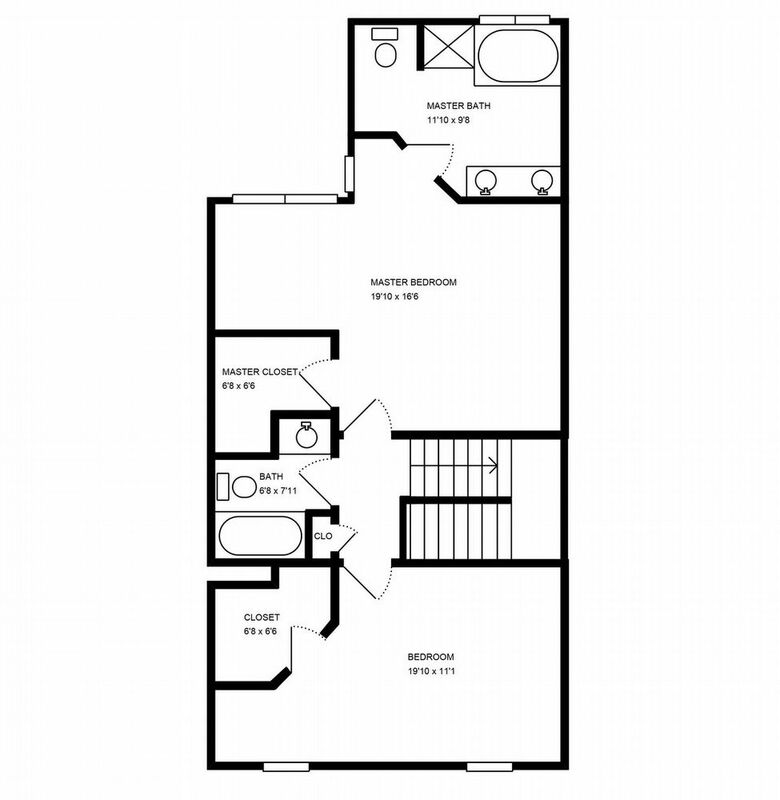 Living-room, half-bath, kitchen with pantry, dining room and second living space on main level.